For many people it’s the first time they are dealing with a deceased estate, so understandably they can feel overwhelmed. We have experience dealing with hundreds of estates and we carefully guide our clients through each step. It’s important to establish the correct process and procedure at the start of the matter to make sure that the estate is managed appropriately. For most estates where the deceased left a will, a grant of probate is required. This is especially the case when an estate involves real estate that will need to be sold or transferred. The estates that don’t require probate are usually small estates or those that only contain jointly held assets that automatically pass to the surviving owner. In either case, we help our clients to complete the steps to finalise the administration as quickly as possible. Probate is granted by the Supreme Court and it officially authorises an executor (or executors) to administer the estate of a deceased person in accordance with the deceased’s will. 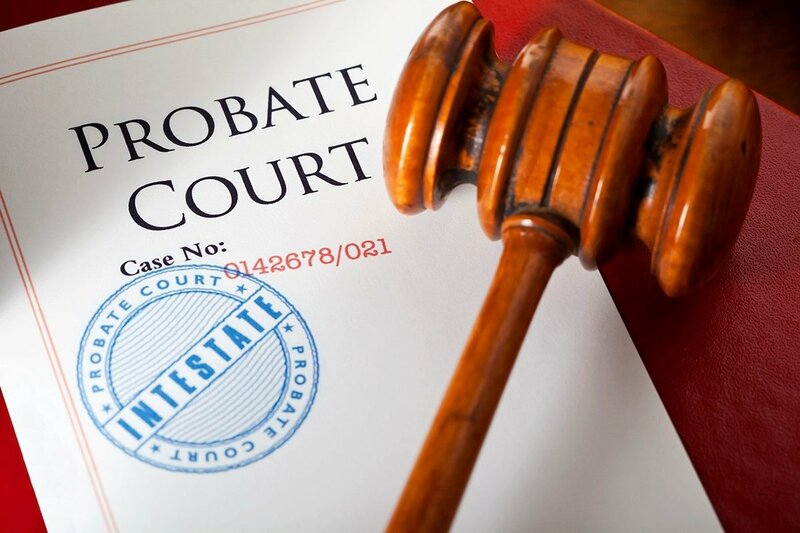 Once probate is granted, the nominated executor then has the power to deal with the assets and the liabilities of the deceased. In matters where there is no will, an application for a grant of letters of administration is required instead of probate. If the deceased did have a will but there is no executor appointed or the executor is unable or unwilling to act, then an application for letters of administration with the will annexed will be required. An administrator will be appointed instead of an executor and it is usually one of the main beneficiaries who takes on this role. Legislation in NSW will determine how the estate will be divided and therefore the process for applying for letters of administration is more complex than probate. The administrator will need to provide the court with evidence to show who the eligible beneficiaries are. This can include a lengthy process of tracking down the relevant documentation such as birth, death and marriage certificates of the relevant beneficiaries for example. This highlights the importance of making sure you have a valid will in place, so you can help prevent delays and issues with managing your estate. Taking the time to sort out your estate planning now means you won’t leave a mess for your family to sort out when you’re gone. Let us help you minimise the stress of dealing with the deceased estate of those close to you. Or talk to us about how you can put an estate plan into place to help your family in the future. Give our Wills & Probate team a call on (02) 9411 4466 or email@avlawyers.com.au.